We posted up some user videos of the Nokia Lumia + Deadmau5 event. Here’s Nokia’s official version. 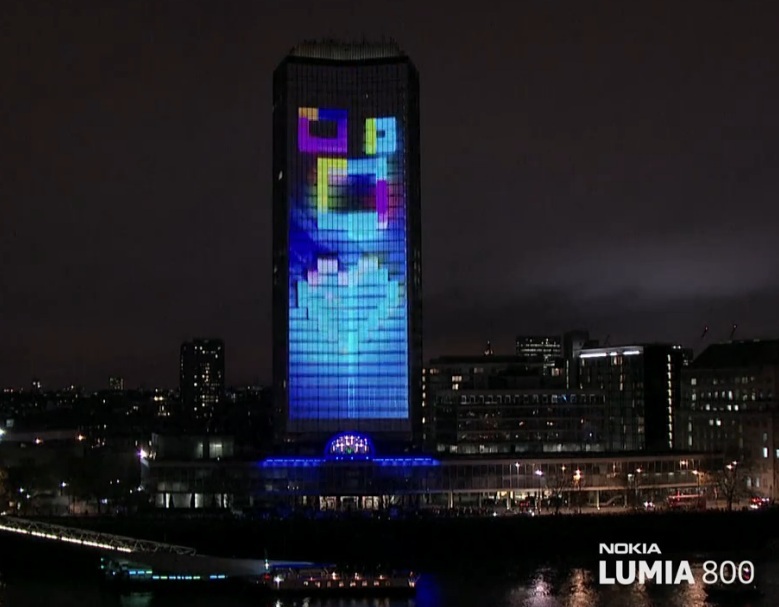 On Monday 28th November Nokia Lumia 800 with Windows phonehttp://nokia.ly/uBVXxw brought deadmau5 and the world’s most advanced 4D technology together and created an amazing free light show at Millbank Tower, London. Cheers tuomas for the reminder!